And that is precisely what she did. New to the fitness scene, she set the bar high - figuratively and literally. Manal Alzayani left a career in banking to pursue her new found passion of fitness. Following her heart, she joined the European Institute of Fitness in Lilleshall - UK, and got certified to become a Master Personal Trainer, Fitness, Motivation and lifestyle Coach. 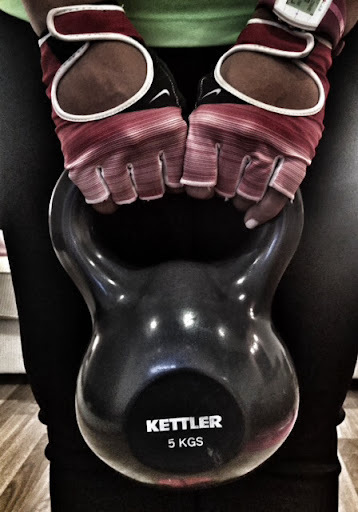 She created Fitology-bh and kick-started her new life. More about her here. I tried several options for working out, I still do my at home videos and outside runs, but I needed a trainer to push me to the edge. To elevate my heartbeat into a euphoric trance and burn those damn persistent calories. Seeing Manal's excitement at moving forward in her new career, I immediately signed up with her. And let me tell you, it's been one amazing ride. I finish one month Sunday and I can say, loud and proud, that my fitness levels have clearly increased. I opted for the 8-session package with 2 sessions per week. I was told that all I needed were good sneakers, a heart-rate monitor, and a mat. Oh, and space. She brings her own equipment, and designs a different workout for each session. She mixes things up so that there is no way you can get bored or even anticipate the next move. Just like a sucker-punch. This mean machine was created for results. Targeting more than one area at a time, it feels like fire - and the burn lasts for 2 days after. 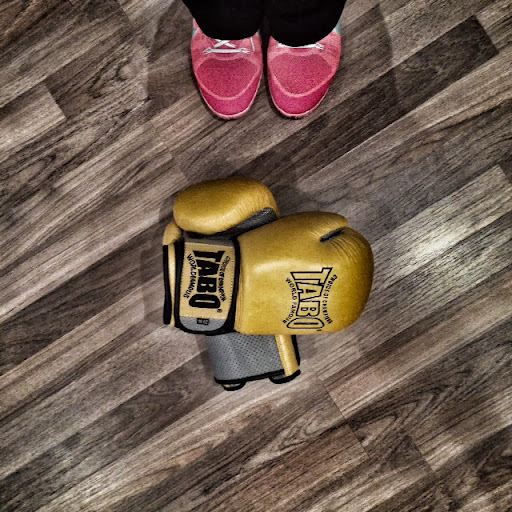 One thing I look forward to every session is boxing. We do several sets per session and let me tell you, the stress relief I gain is unfathomable. 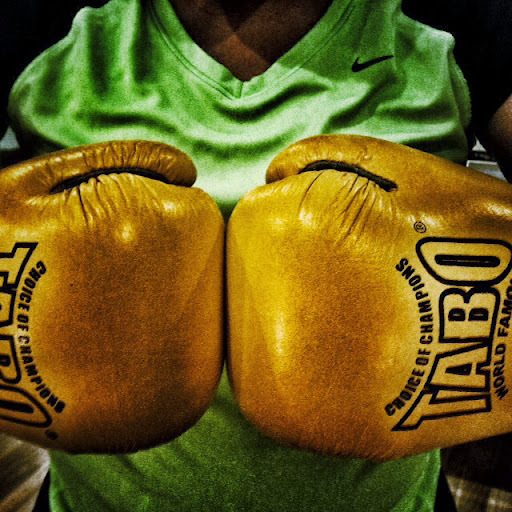 The cardio levels achieved with boxing are sky high, and it is the quickest way to shape up arms. I am renewing my training with her for another month, and probably another one and another.